According to government statistics, over 100 Americans die in auto accidents every day. Each year, 6 million accidents occur and 2 million drivers sustain permanent injuries. If you are involved in a serious car accident, you need an experienced Tennessee auto accident attorney to take quick action for you and your loved ones. At David Randolph Smith & Associates, our Nashville car wreck lawyers stand ready to represent you and take the steps necessary to obtain the best outcome for your case. We have successfully handled fatality and serious injury in auto, motorcycle, and tractor-trailer accident cases in Tennessee, Georgia, Kentucky, and Alabama, resulting in multi-million-dollar settlements and judgments. 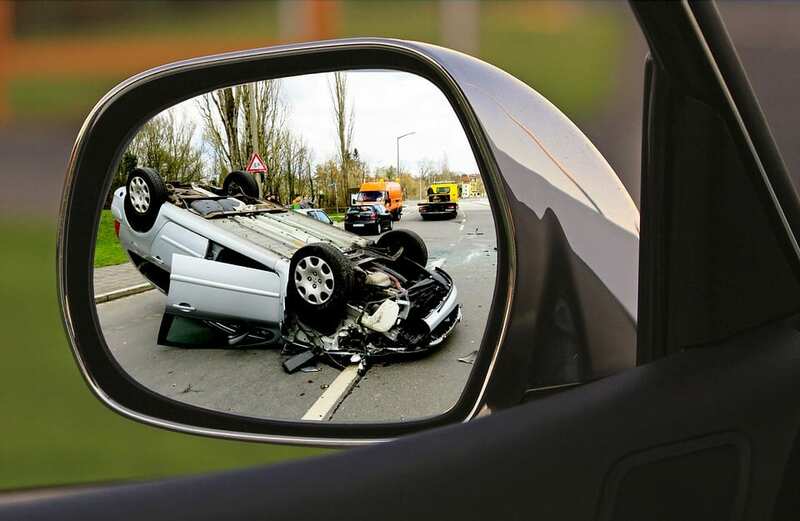 The personal injury lawyers and Nashville car wreck attorneys at our firm represent victims of all kinds of accidents, including truck accidents, ATV crashes, motorcycle wrecks, and boating accidents. If you were involved in an auto accident in Tennessee, Georgia, Kentucky, or Alabama, call the Nashville auto accident attorneys at David Randolph Smith at (615) 742-1775. Your auto accident attorney should be ready to investigate quickly, on short notice. Our personal injury attorneys routinely use cutting edge technology for this purpose. Your car wreck lawyer should be able to evaluate medical issues. Mr. Smith is a seasoned medical malpractice lawyer, and our firm uses nurses and consultants to assist with preparation of medical proof. 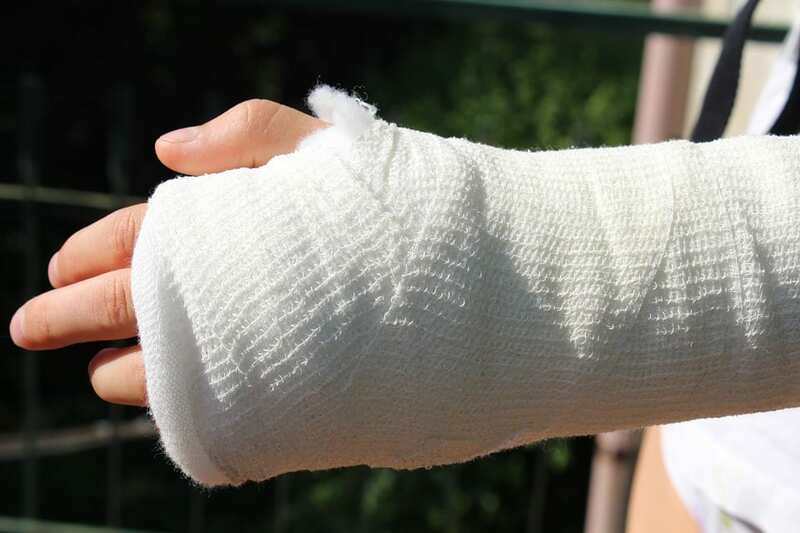 A good personal injury law firm should offer the best in experience, qualifications, and skill. We are respected Nashville personal injury attorneys and car accident lawyers with over 50 years of combined experience in Tennessee, Kentucky, and Alabama. Mr. Smith is a former professor of law at Vanderbilt University Law School, where he taught Torts – the legal course that covers the laws of negligence, accident, and injury. A typical car wreck injury. Call our Nashville car wreck lawyers today. Experiencing an accident can be frightening and confusing. Let our experienced Nashville car wreck lawyers walk you through the vital legal steps of every stage of your accident. Keep calm and call the police immediately. Be polite and courteous to any police or emergency personnel. Be sure to exchange names, addresses, license and plate numbers, insurers, date and time of accident, and the names and addresses of witnesses with the other driver. Do not say “I should have seen him,” “I wasn’t looking,” or any phrase that implies fault on your behalf. We are all embarrassed by being in an accident and tend to accept responsibility prematurely. If you collide with and cause significant damage to a parked vehicle, a tree, or other property, call the police. You will need a police-filed accident report to make an insurance claim. If the damage is small, try to locate the property owner and report the accident, or leave a note with your name, address, and phone number. For more help in navigating such situations, contact our knowledgeable Nashville accident attorneys. Report the accident to your insurance company immediately. Your insurance company should be notified before you authorize any repairs to your car. Take pictures of the damage to your car, particularly if it was towed and is now in a storage lot, as well as pictures of your injuries. This could be important evidence in the future. Keep a log of dates and facts pertaining to the accident. Your memory of what happened may fade by the time you settle your case. Do not sign anything that says “release” or “in full satisfaction of all claims”. This language is sometimes printed on checks that do not represent the full amount of payment. If you are uncertain whether to sign, contact our Nashville personal injury lawyers at once. What if the other driver is at fault and has no insurance? If you have uninsured motorist coverage, your own insurance company will step in and pay as if they were the guilty driver’s insurance company. If your case is filed in court, your insurance company will hire an auto accident lawyer to defend the other driver and will pay any amounts that the court orders the guilty driver to pay, up to the policy limits you purchased. Will my policy pay for a rental car if my car is damaged? This varies from policy to policy, but typically, auto rental is paid for the period between the car accident and repair or until such time as the vehicle is appraised as a total loss. Insurance adjusters will typically offer to pay only the least expensive rates available for rental. If my car is totaled, will insurance pay off my note? Not necessarily. Your recovery will be for the actual cash value of the car, not the amount owed. The term actual cash value refers to what it would cost to replace your damaged vehicle with one similar in condition and mileage. Conditions such as un-repaired previous damage and tire wear are all considered in determining actual cash value. If your car has been financed, the actual cash value may be much less than the money owed. What is the meaning of “subrogation” when applied to my auto insurance? When your insurance company pays you for a loss caused by another driver, the company may recover the full amount of their payments made from that other party. This also means if your insurance company pays you, you will have to cooperate with them as they sue the other party. You must repay your insurance company any amounts they have paid you if your claim against someone else is successful. There are some situations where the subrogation interests at an insurance carrier can be waived or defeated altogether. These are complex issues that require the advice of one of our Nashville car wreck lawyers in Tennessee.